Events are a powerful way to bring topics to life and people together. 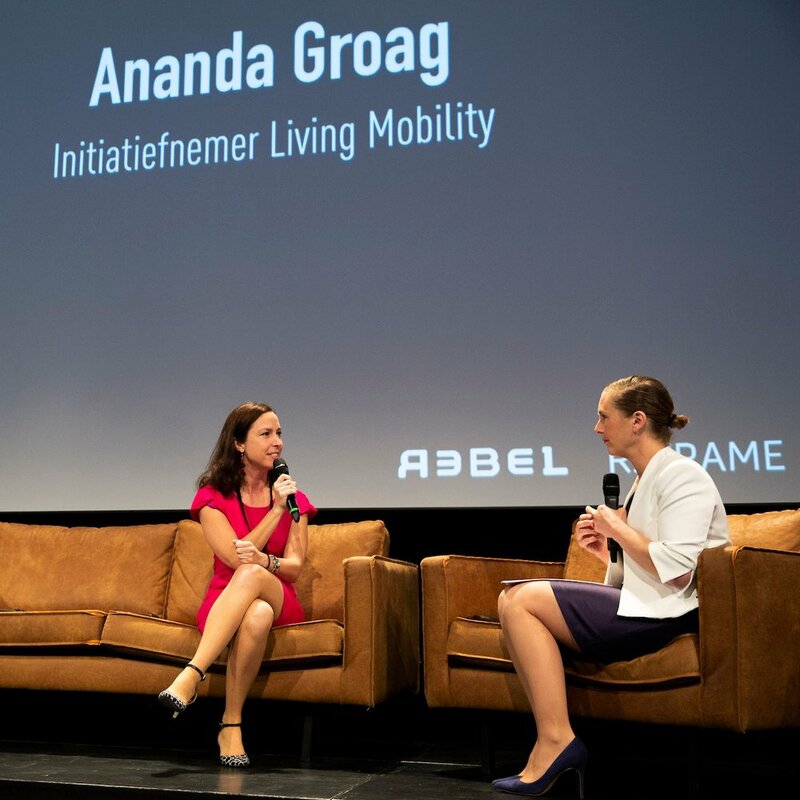 We are working on a conference about mobility in area development: Living Mobility. Get inspired, spark debate or mark your position with an objective and complete view on new mobility. Get a tailor made story to spice up your event. We brought this public private partnership to life with 42 organisations at it’s height. We were the central point of contact during the three year period of Green Deal I. We brought suppliers of car mobility on demand, such as taxi- and car sharing services to work on common standards and an an API in order to make MaaS easier. We started with a report on car sharing and potential routes for this car brand and we stayed close as a sparring partner en route to implementation. Always happy to share an opinion, or two…. In own articles or when asked by (international) media. Check our white paper, articles and support to press. Looking for a moderator that speaks the language of your audience & speakers? The combination of expertise in mobility and moderation skills is unique. Inspirational mission to Ghent “Gluren bij de Buren”. A two day car sharing visit to Ghent with a delegation of 20 Dutch organisations and policy makers. Inspiration, experience and Meet & greet with local counterparts. We delivered knowledge and international cases to Weconomize to help the municipality of Tel Aviv understand and implement shared mobility for their city. A new network is about to be born, aiming to enrich the mobility debate and solutions with more perspectives and to make power women more visible. For shareNL we worked on a concept for the city of Utrecht for a pilot hub in a garage consiting of shared mobility and other opportunities for sharing. We chair the network for informal car sharing. No platform, with family, neighbours or friends, saving space and sharing smartly.